In August we informed customers that we planned to eliminate Grandfathered Plans. We also recently sent out letters to these customers, and they are rightfully feeling a sense of “sticker shock” when seeing the new premiums for 2018. We understand they are frustrated because these insurance plans are discontinued, and premiums are going up. 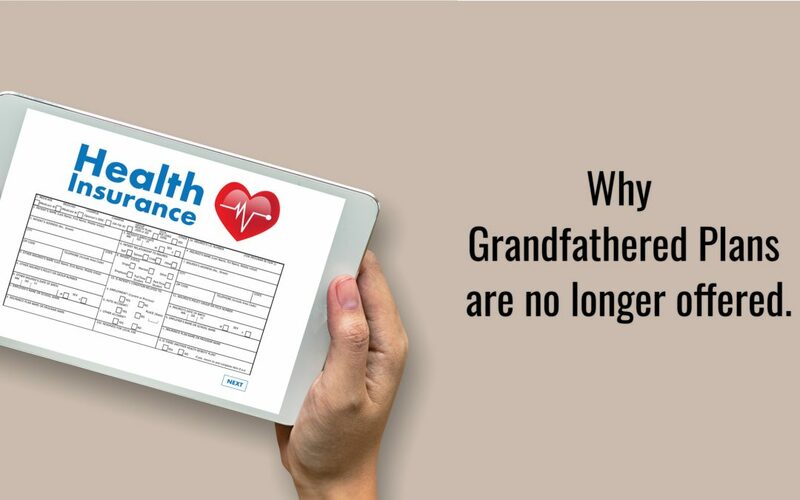 Grandfathered plan customers have been loyal to Blue Cross and Blue Shield of North Carolina for many years, and we appreciate their loyalty, but here is a reminder why we had no choice but to eliminate these plans. Many insurers chose to stop offering grandfathered plans immediately after the ACA became law. Blue Cross NC continued offering them for seven years. By staying with these plans for as long as we did, we estimate saving our grandfathered customers more than $350 million. Over the course of those seven years, more than 80 percent of our customers with grandfathered plans left them. Since the ACA made it illegal to sell these plans to new customers, the pool of people with grandfathered plans has become older, sicker and more costly to insure. Because of the pool’s age and health, those with grandfathered plans would have faced very steep premium increases over the next few years. And, the pool would continue to shrink, making plans unsustainable. ACA plans are an option and most likely will cost more because everyone is guaranteed coverage and insurers are required to include more benefits – even if you don’t use them or need them. That makes the price tag higher. ACA plans also cost more because when the law was passed, it included eight new taxes and fees totaling roughly $100 billion. It is vital for our grandfathered customers to know that the plan described in their notification letter is not the plan they have to choose. Also, the price in the letter is not necessarily the price they will have to pay. In matching people with a new plan, our goal was to ensure there is no lapse in coverage. To do that, we analyzed which doctors our customers visit most often, and then looked for a plan where these doctors are in-network. We also tried to place customers into an ACA plan with similar benefits to their current plan. However, there are other plans available that range in price and coverage. We’ve set up a website to help our customers understand this transition and find a plan that works for their family, budget and health care needs. It’s www.bcbsnc.com/RenewBlue. It is important to go to the marketplace during open enrollment from Nov. 1 to Dec. 15 and find the best plan possible. To shop for plans where premium subsidies may be available, visit bcbsnc.com/RenewBlue or healthcare.gov. Also, customers can find out if they are eligible for a subsidy here.